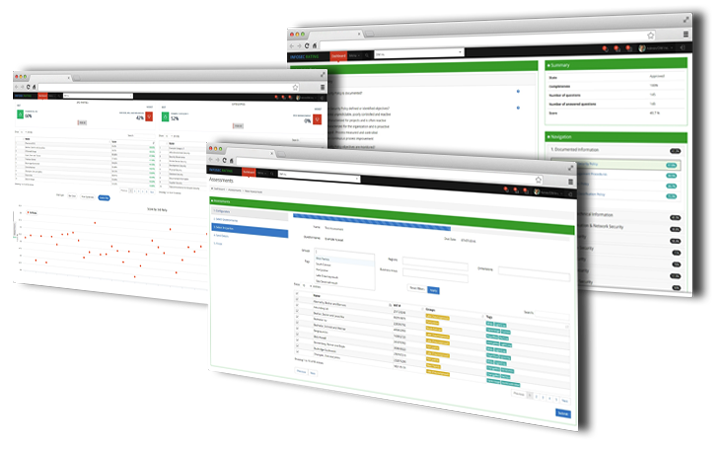 Infosec Rating is a Solution that allows you to manage your third-party risk. INTEGRITY proposes to carry out penetration tests that include the security of client applications installed on mobile devices and of the backend services that support them. In this sense, INTEGRITY proposes a holistically analysis to the mobile application's security.